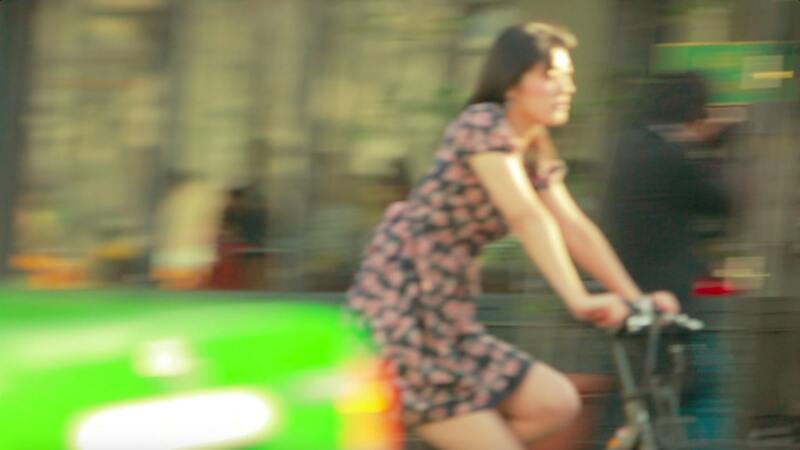 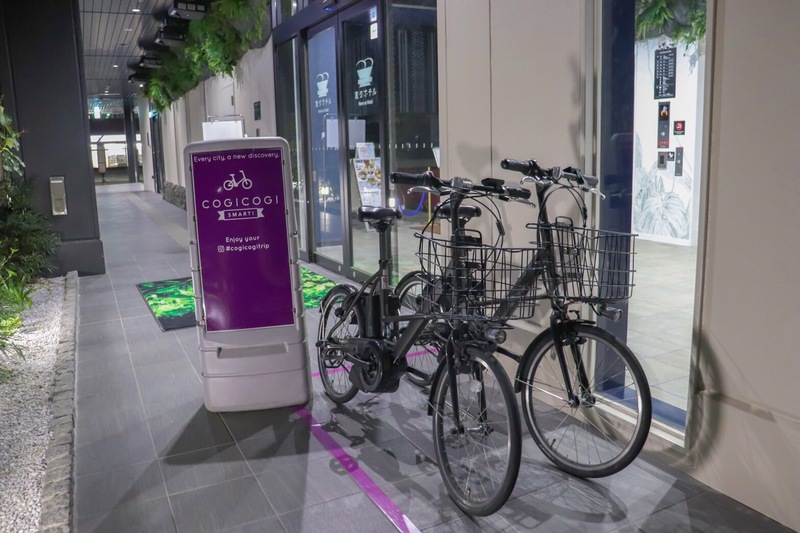 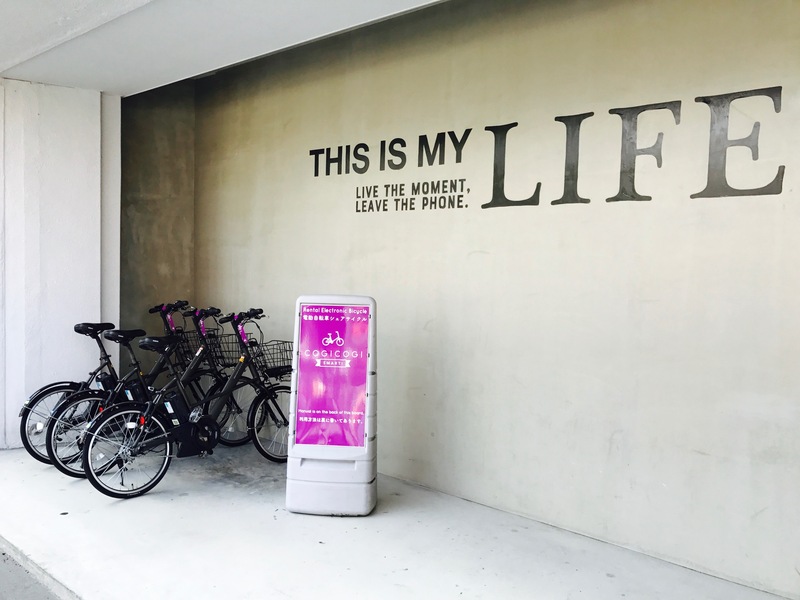 You can rent a electric bicycle at CANAL CITY HAKATA and another bike ports. 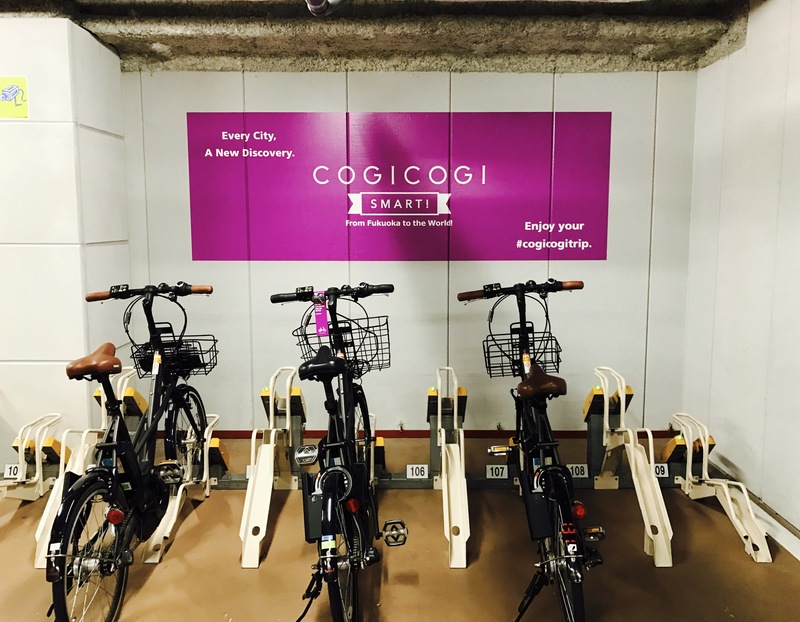 COGICOGI is available 24 hours. 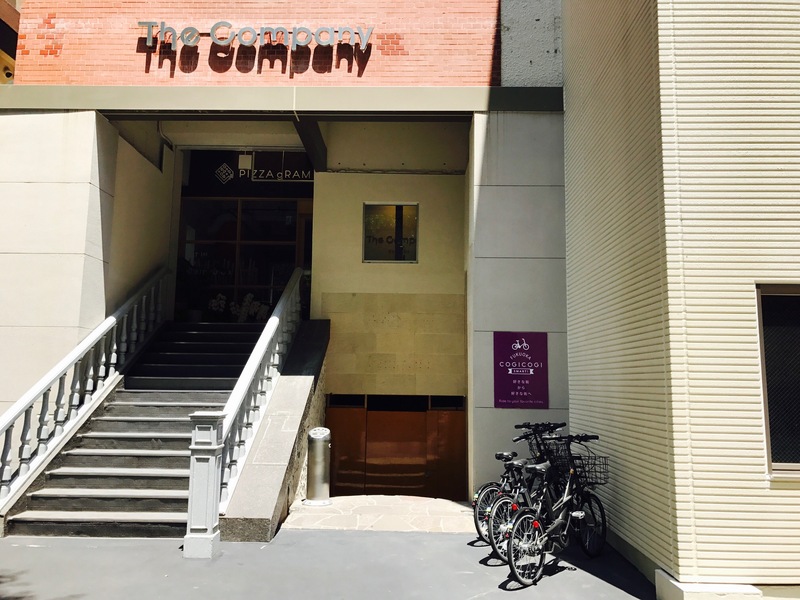 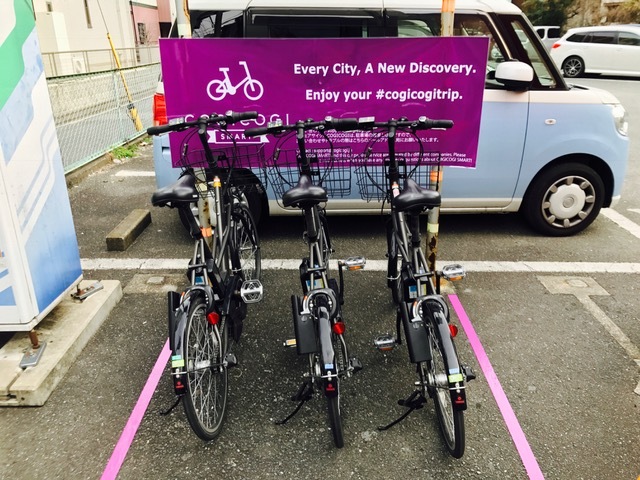 Please enjoy our rental bike service in Fukuoka! 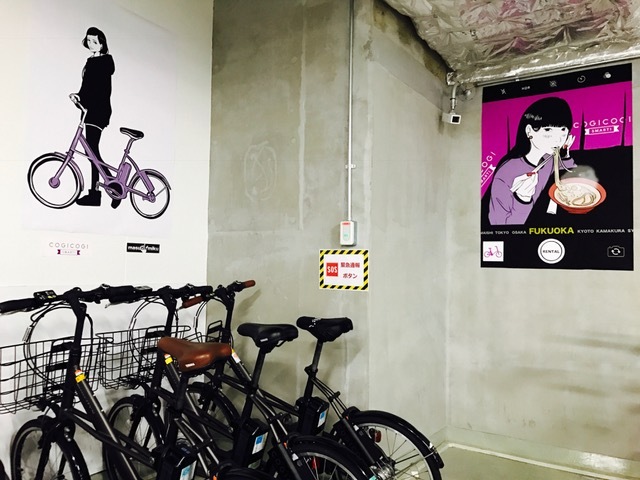 Please tap "Find Port" on the application for the latest information on our bike ports. 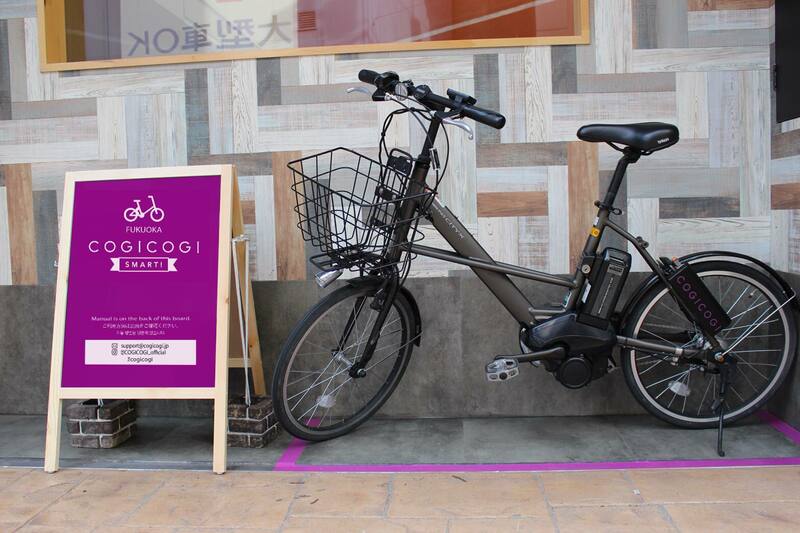 © COGICOGI All Rights Reserved.